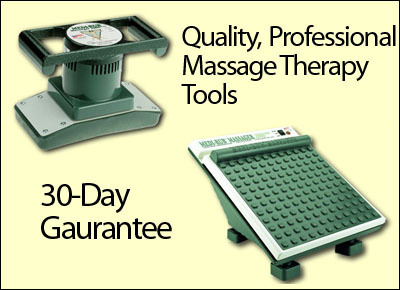 Massage Tools and Massage Chairs: Relax and Unwind with these High Quality Massage Products! 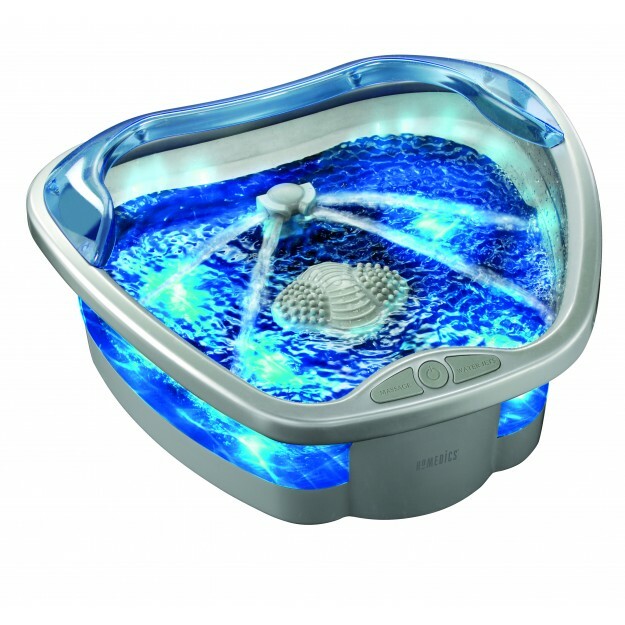 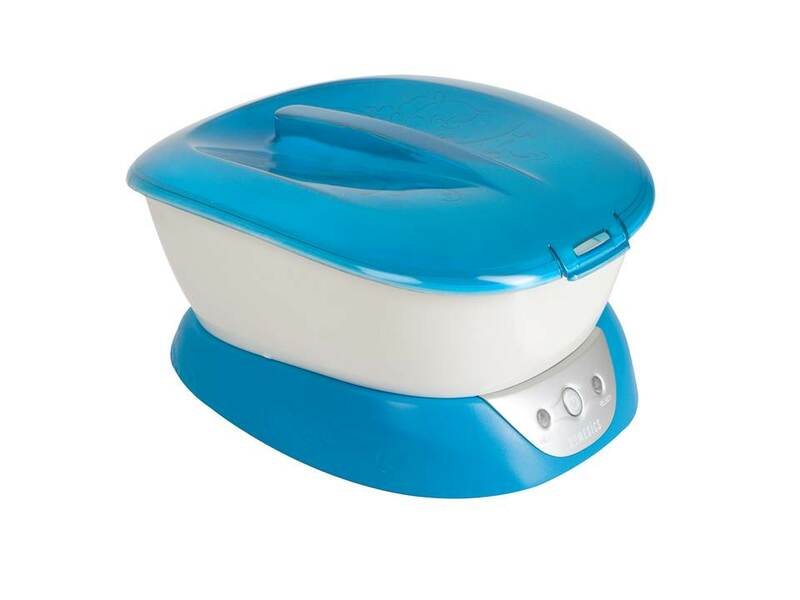 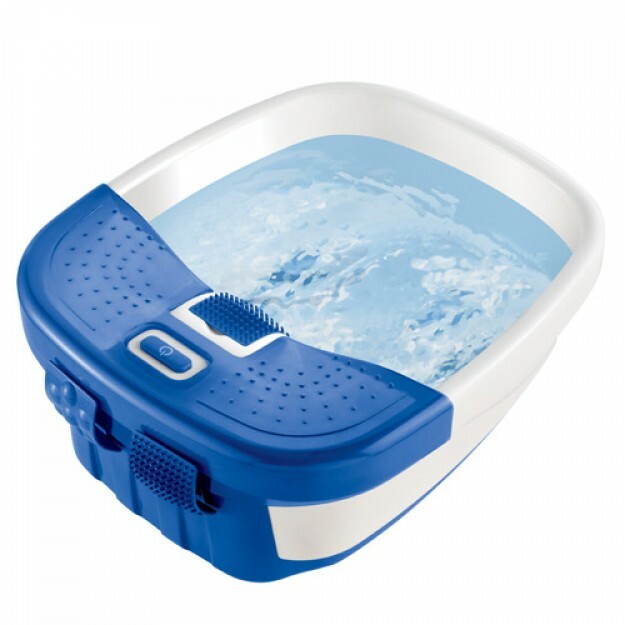 This Paraspa Plus Paraffin Bath will leave you feeling rejuvenated. 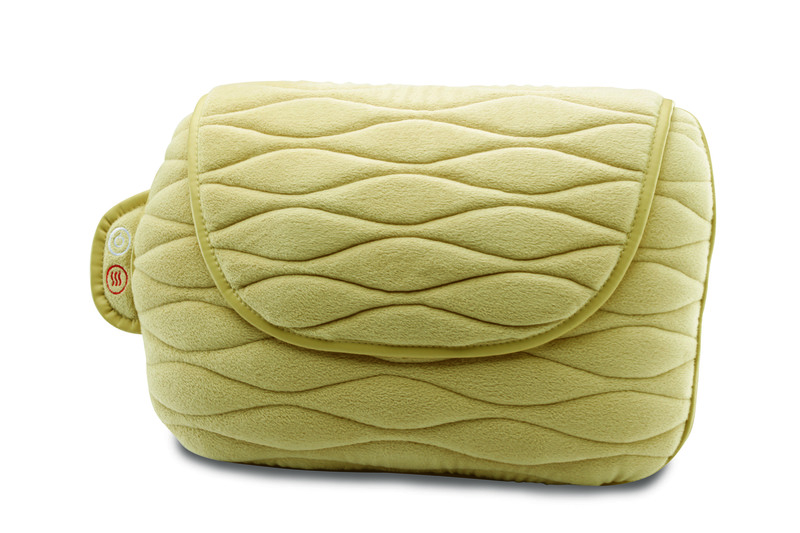 Treat yourself to a relaxing massage on the go, anytime, anywhere. 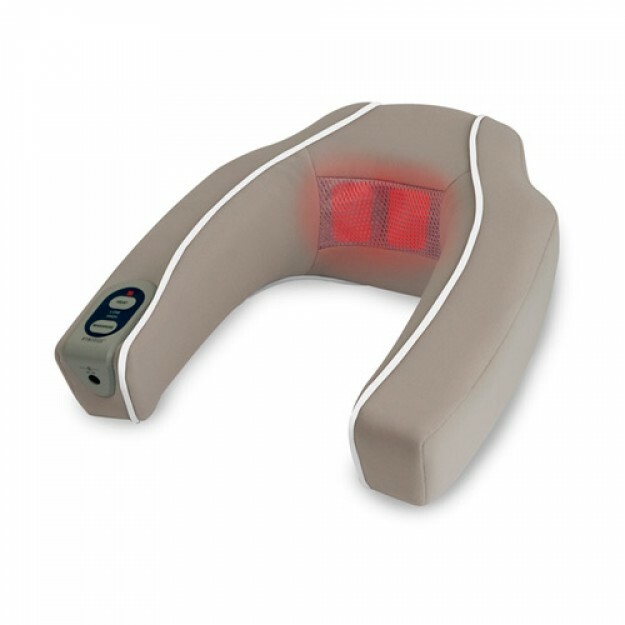 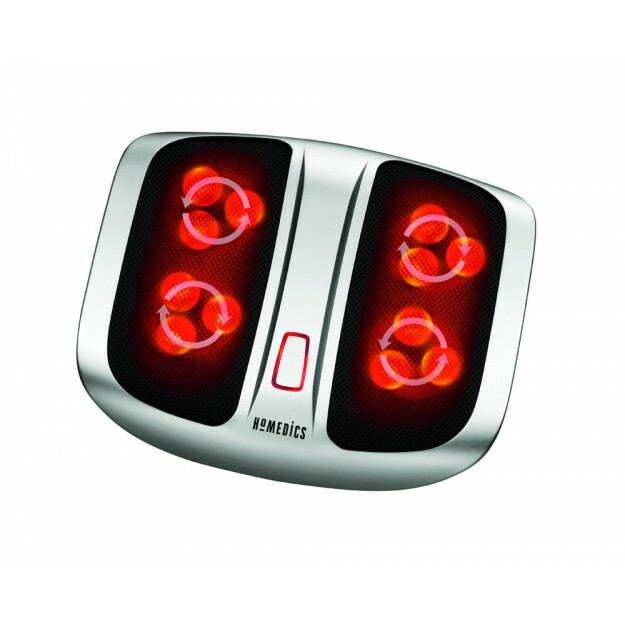 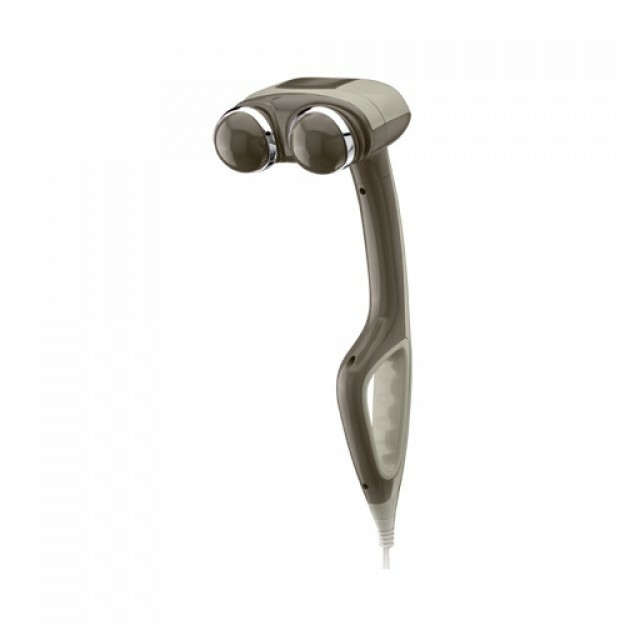 The Shiatsu and Vibration Neck massager is great for personal care. 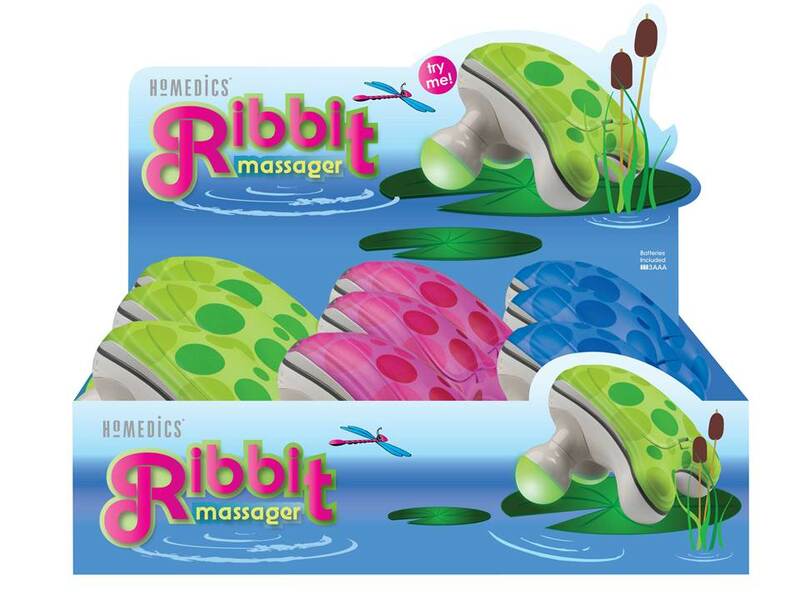 These high-quality, professional massage tools offer durability, functionality and the all important, soothing sensation of professional massage. 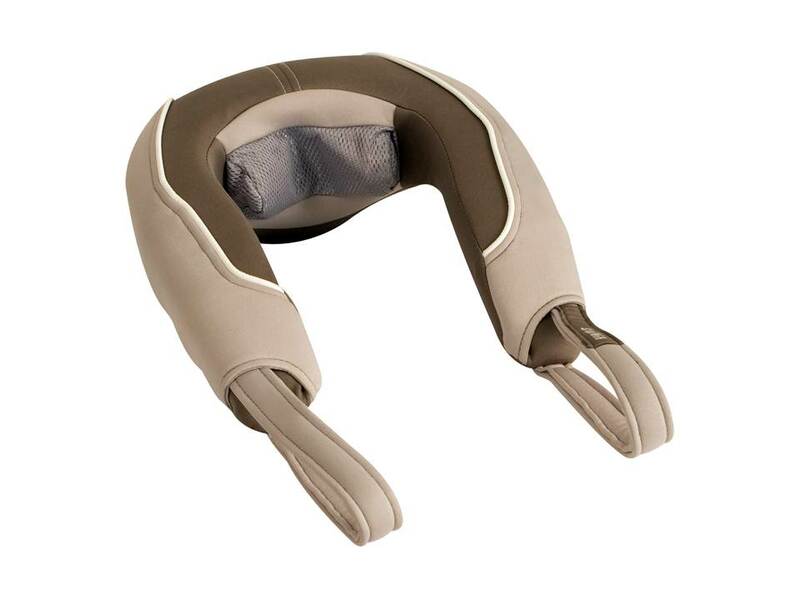 These fantastic professional massage chairs are of superior quality. 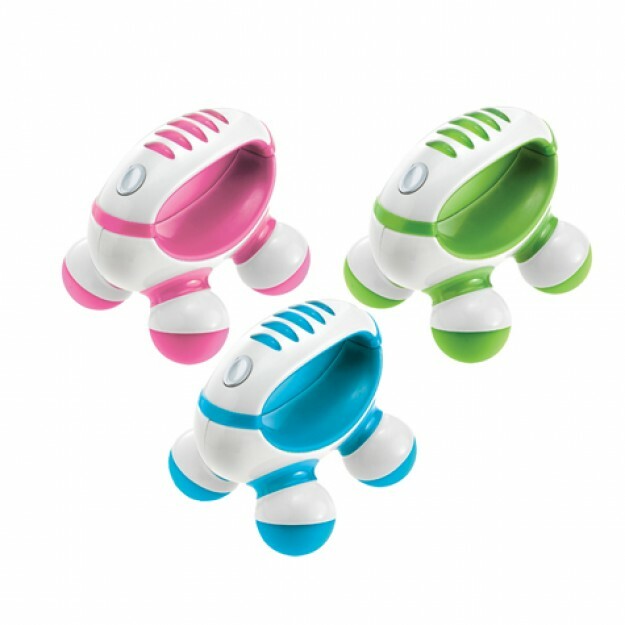 These chairs are more than comfortable, when their massage features are activated, you’ll swear it was a real masseuse.